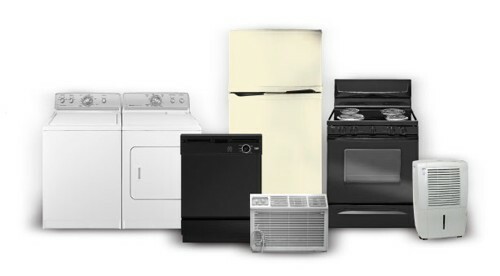 We Offer Appliance Removal Services in Richmond BC! 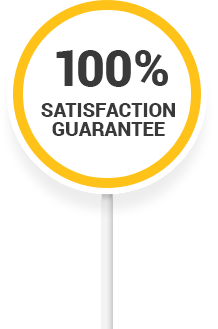 Since it is easier for us to properly recycle appliances at local facilities, Richmond Junk Removal is happy to offer a reduced rate to our customers for appliance removal and disposal services. A refrigerator alone contains up to 140 pounds of metal, 20 pounds of plastic, and 3 pounds of glass (all recyclable materials). With this is mind, the City of Richmond expects residents to have their old appliances recycled by a licensed recycling facility that will remove any harmful chemicals and recycle all other components. Old appliances are no longer accepted at curbside for regular municipal waste collection. Richmond Junk Removals an eco-friendly appliance removal service in Richmond. No matter how many, no matter how small or how large, Richmond Junk Removal safely and efficiently provides appliance disposal from any location in your home or business, ensuring proper disposal.